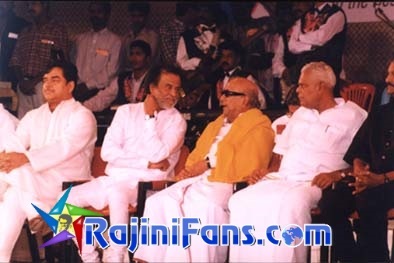 Almost everybody from "Oldies" to "Kutties" know verywell that Super Star Rajinikanth's Birthday falls on Dec'12th. 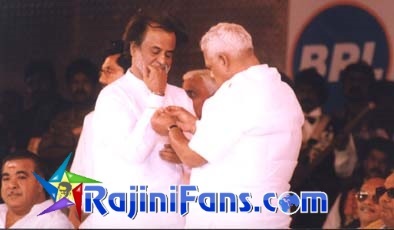 Unlike the other birthdays, this time Superstar's 51'st birthday (Date Of Birth 12 Dec 1949 ) was celebrated with great enthu by his wife Latha Rajinikanth. 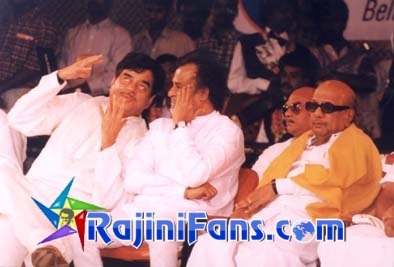 She has arranged for a grand celebration to share her joy with other people and also to wish Rajini for his 25 successful years in Indian Film Industry (1975-1999). 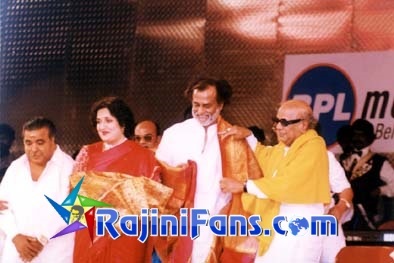 Latha Rajinikanth had inaugurated a film festival at Abhirami Theatre Complex on 12th December 1999. She also released an Album on that day. 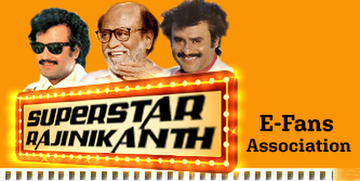 Abhirami Complex had featured most of Superstar's popular films for five days from Dec'12th to Dec'16th. She held an Exhibition which was inaugurated by K.Balachander on Dec'17th. 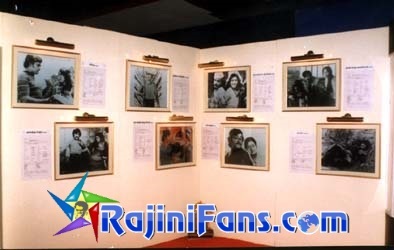 Another main aspect of this exhibition was that you can see scenes from Superstar's films, his photos, cutouts, dress used by him and also ornaments he used in films. 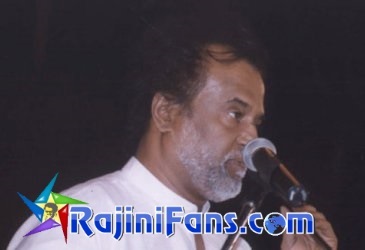 Some of other things are available for sale and the funds from these sale goes to the construction of Ashram, the school managed by Latha Rajinikanth in Velachery, Chennai. The Exhibition also had other interesting things like Live dance shows. The Exhibition was opened from 10 am to 9 pm from Dec'17th to Dec'19th. Also there is a Children Park maintained by Kishkinta. 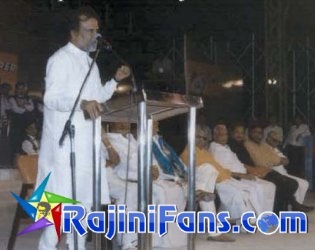 Atlast the final farewell celebration held on Dec 23th and it was called as �Superstar'25 - Milennium Extravaganza� . 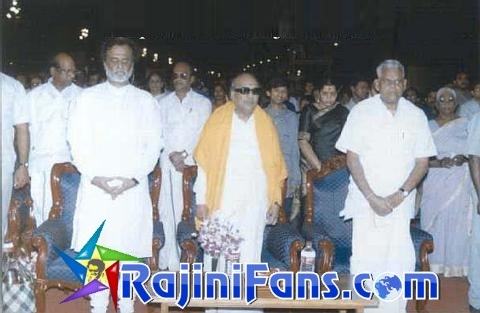 The center of attraction was the cheif guest our Chief Minister Of Tamil Nadu Honourable M.Karunanithi, Moopanaar and also many of the top stars from other languages.